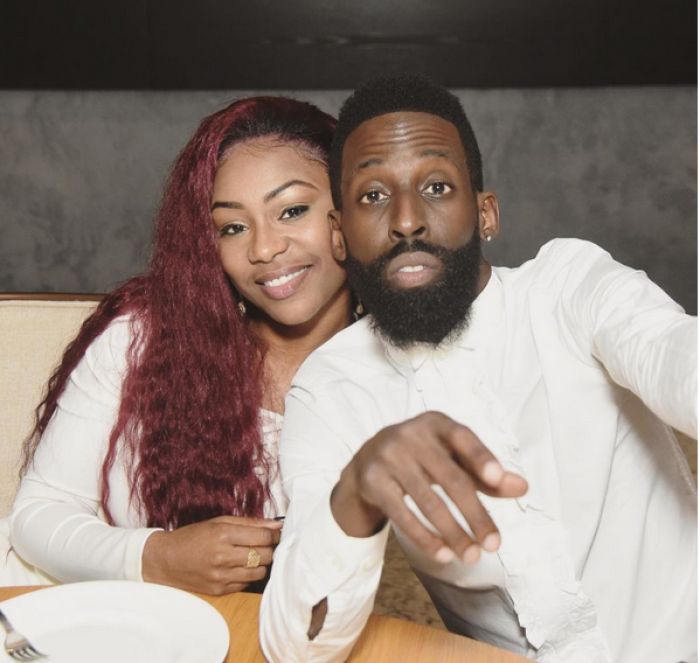 Grammy Award-winning gospel musician Tye Tribbett says he could have lost his wife, Shante, in a near fatal car accident last week, but now the couple is sharing their story by praising God and shaming the devil. "[One] week ago ... my life was threatened by a car accident, however, I'm alive to share the good news that Jesus is L O R D- O F- [H O S TS]," Shante wrote in an Instagram post on Wednesday. "Lord of Host[s] was used specifically for battle and or God's protection over your life or well being ... glad to say I'm alive and well!" The wife, mother of two, and first lady of the budding Live Church in Orlando, Florida, ended her message by letting people know that God is a protector. "Thanks for all the love and prayers. #Godisourprotector," she wrote. Tye first let the world know about his wife's accident in an Instagram post of his own last week. "Just got a call that my wife was in a car accident. ... The car is totaled/Her assistant/rushed to the hospital with head and arm injuries (but we believe will be fine)," the singer-songwriter and composer revealed of his wife's accident. "I just brought her back home without a SCRATCH! Her door was caved in, she lifted her legs at the point of impact which, if you ask me, SAVED HER LEGS! THANK YOU JESUS FOR YOUR SAVING GRACE!!" The budding pastor went on to share a message for the devil. "N devil ... smh u picked the wrong woman ... wrong wife ... n wrong family homie. OH WE FIGHTS BACK," he wrote. "I pray protection this holiday season over all of your families and loved ones ... #liVe." After launching their new church in May, the Tribbetts have been focusing their efforts on building and promoting Live Church with their Instagram messages. The Grammy, Soul Train, Dove and Stellar Award-winning singer-songwriter, musician, choir director and budding pastor previously told The Christian Post that he was looking to officially launch the church in January 2017. However, he admitted taking on the challenge of a pastor took some time. "I've been running from this for a few years because I've seen and heard the worst of it. As a pastor's kid myself I really didn't want to do it," he said. "I think it's time right now for a new wave of leaders. Bishop Jakes just celebrated 40 years of his ministry and 40 represents the number of a generation." "Now, it's time for a new generation to come up and lead the way."